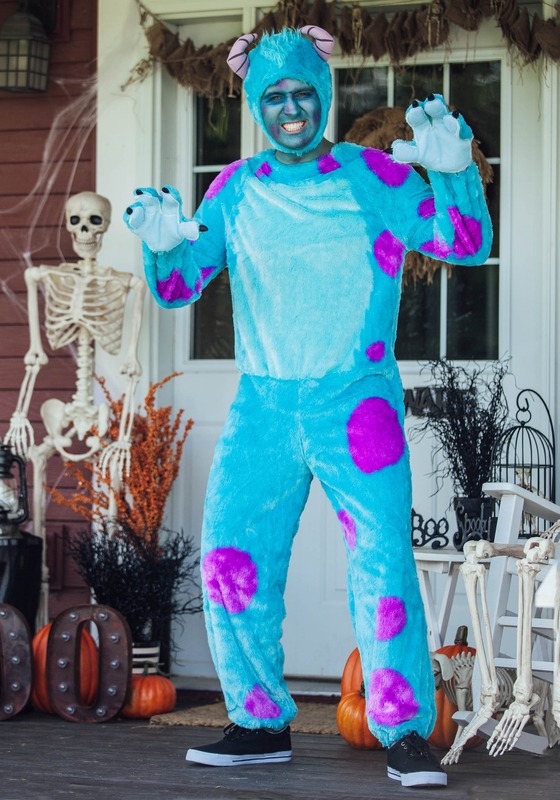 "Hey Sulley!" is what i heard all night! I was afraid no one would no who i was (my daughter was the only one i truly cared about with this costume). 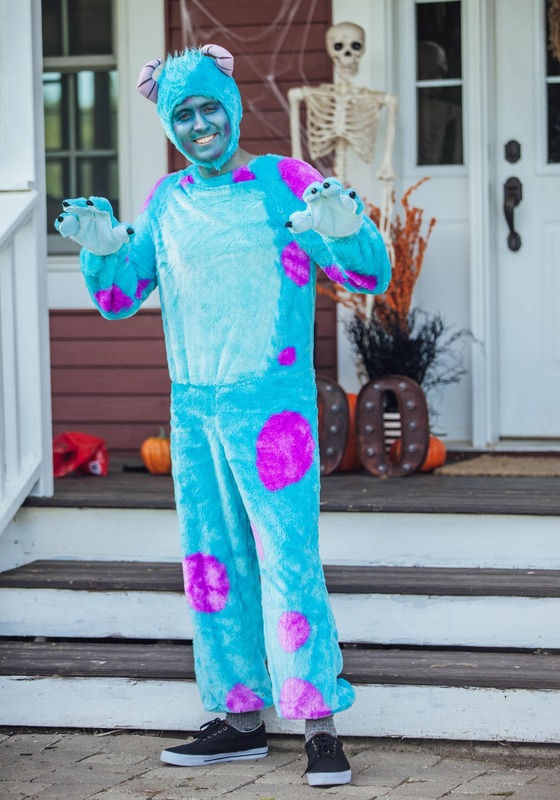 But all night long, as we walked the neighbor hood streets, kids yelled "Hey Sulley!" and "are you Sulley?". A few grown ups recognized the character, but the ones who didn't didn't know who Sullivan was even after i explained. My daughter loved it. It fit well. It was VERY warm.